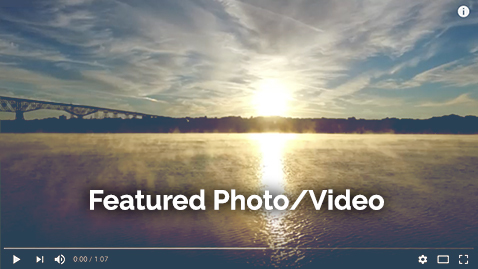 In many ways, the city’s oldest neighborhood follows the meandering history of Poughkeepsie itself. Starting as a mere footpath that connected the early hilltop settlement to the Union Store on the riverbank, this major artery was officially designated a road back in 1767. 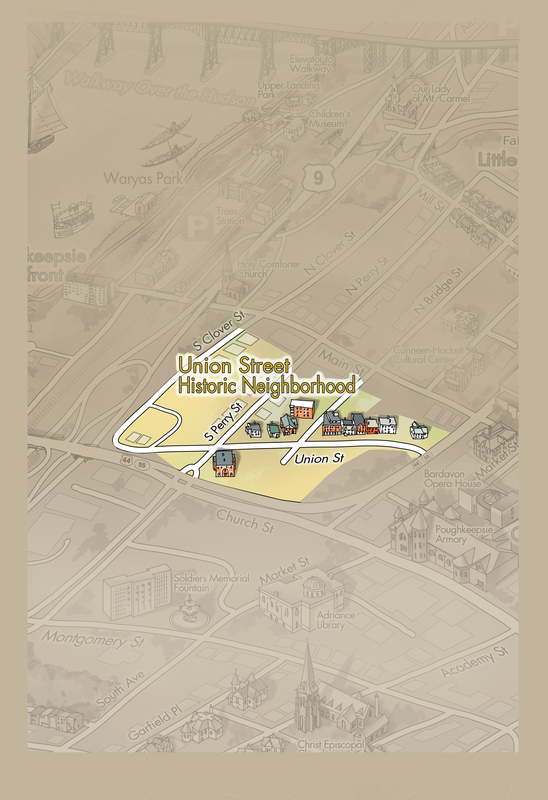 Originally called Union Store Road, it’s considered the very first in the city. Houses erected along it formed the backbone of the neighborhood during the 19th century as waves of immigrants established working-class lives here. 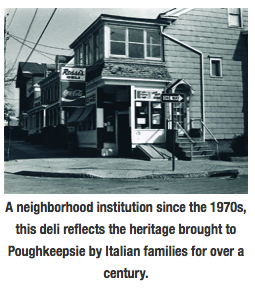 Many of the German, Polish, Irish, and Italian families have remained in the area for generations. Unpretentious homes built side-by-side on narrow lots created a strong visual identity and sense of community that served the district well when challenged by aggressive urban renewal efforts in the mid 20th century. 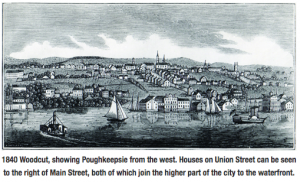 Influenced by the planning philosophies of the day, large swaths of Poughkeepsie were completely razed including entire neighborhoods that flanked the district. 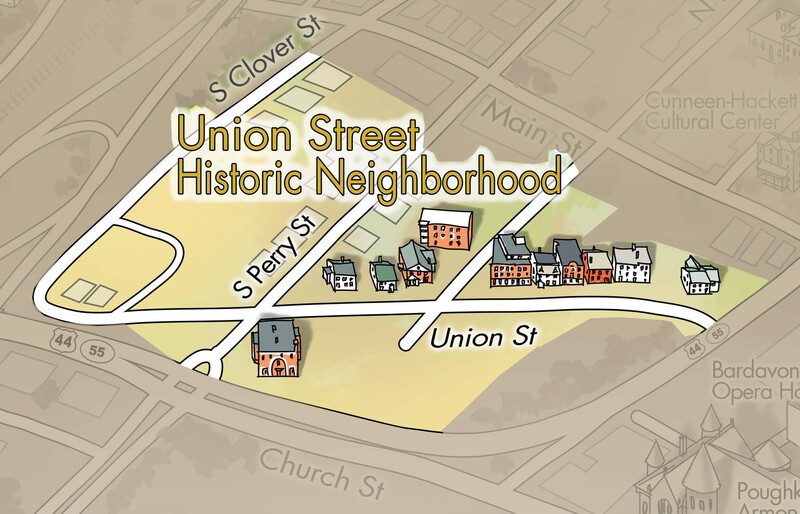 The residents of Union Street, determined to stop the bulldozers, successfully advocated for its preservation. In 1971, an 8-block section was listed on the National Register of Historic Places. Today, an eclectic mix of arts, business and residences reveal the dynamic potential of conservation. The district’s historic building facades and tree-lined streets not only create an oasis amid a bustling, transformed city, but speak to the power of community activism and identity.